The Calgary Hitmen host the Edmonton Oil Kings for Game 6 of the 2013 Husky WHL Eastern Conference Championship series in WHL playoff action on Sunday afternoon. Calgary heading on their first PP of the night after Kulda is sent away for crosschecking. 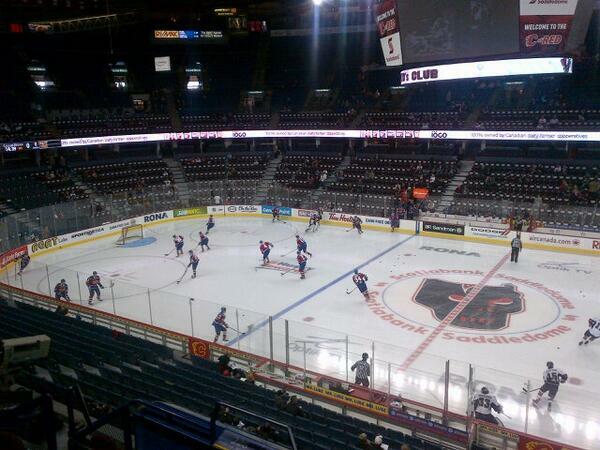 Calgary hemmed into their own zone and are forced to ice the puck - Hitmen call their timeout. Legault scores on his own rebound to restore the Oil Kings two-goal lead. 3-1 Edmonton. Calgary's PK unit back on the ice with Chase called for interference. That didn't last long as it's four-on-four hockey now with Lazar called for hooking. 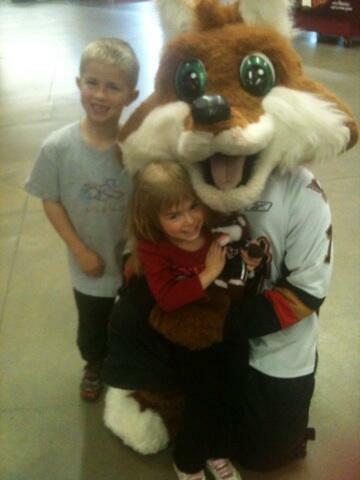 Now the #WHLHitmen own a four-on-three PP after Samuelsson is sent to the box for slashing. 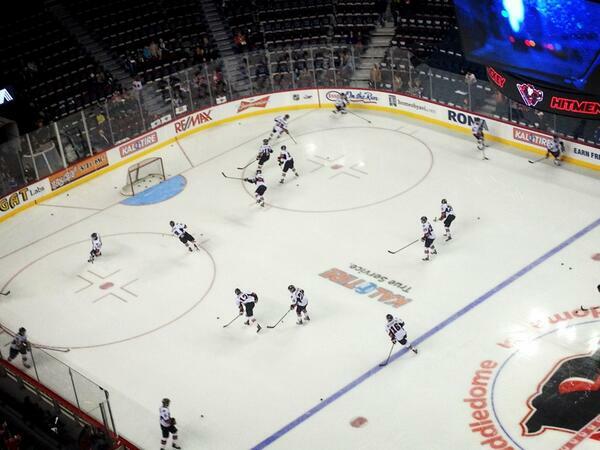 The #WHLHitmen will head into the final 20 minutes of Game 6 trailing 3-1 against the Oil Kings. Calgary starts the third on the PP. GOAL ~ Just seven seconds into the third period, Brady Brassart rips a one-timer by Brossoit. 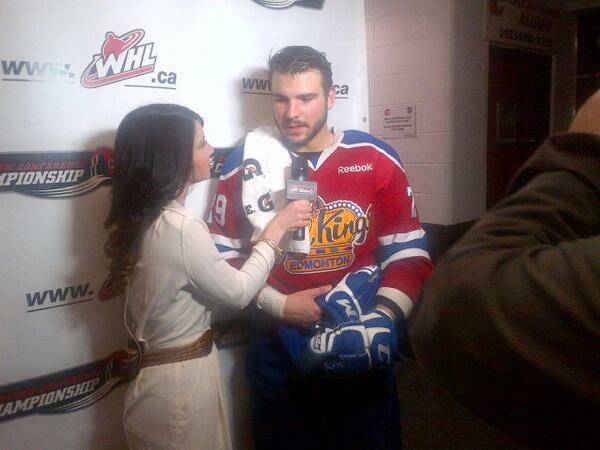 3-2 Oil Kings. Under 13 minutes left in the game, and Calgary is sending out the PP unit. Ewanyk sent away for elbowing. GOAL ~ TIE GAME! Macek roofs one top corner over a screened Brossoit on the PP. We have a 3-3 hockey game! Just over five minutes left and Calgary is sending out the PK unit. Peterson is called for boarding. Brooks Macek is your OT hero!!!! We are going to Game 7! !